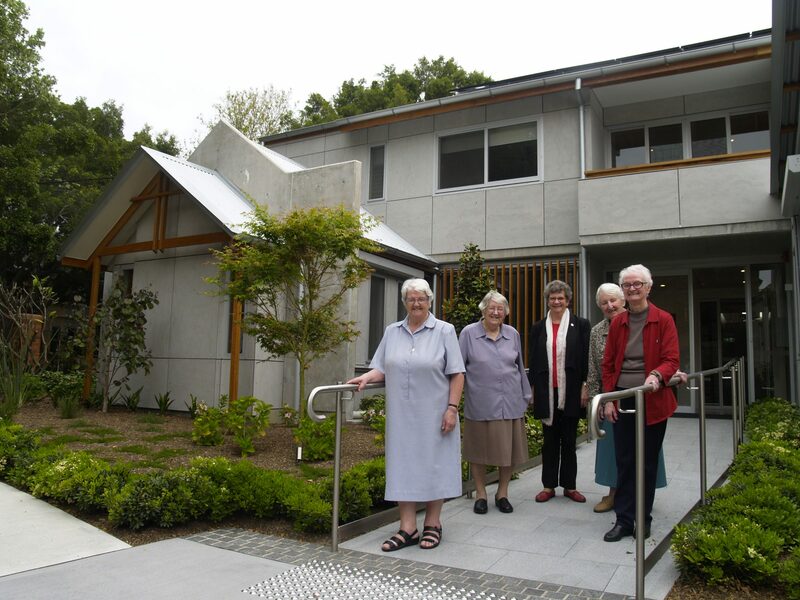 After almost five years of consultation, planning and construction phases, the Good Samaritan Sisters’ new convent at Glebe in Sydney – St Scholastica’s – was blessed during a small but significant ceremony last month. 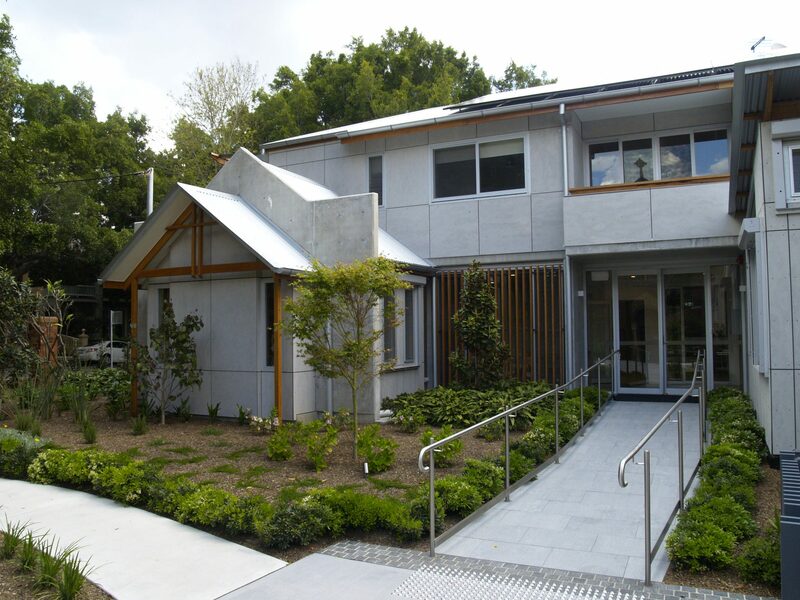 The new contemporary-designed convent is a stone’s-throw from the historic Toxteth House – the Sisters’ ‘mother house’ from 1901 and now their congregational centre – and sits on the former Polding Villa site, which opened as an aged care facility in 1974 and closed in 2005. Set over two storeys, the interior of St Scholastica’s is spacious, light-filled, uncluttered and homely. 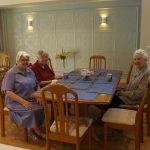 It has 12 bedrooms (most with ensuites) and two independent units, a central open-plan kitchen and dining area, three smaller communal living areas with kitchenettes, and a dedicated prayer space – or oratory, as the sisters are calling it. The building also has disability access, a lift, and a parking area in the basement. 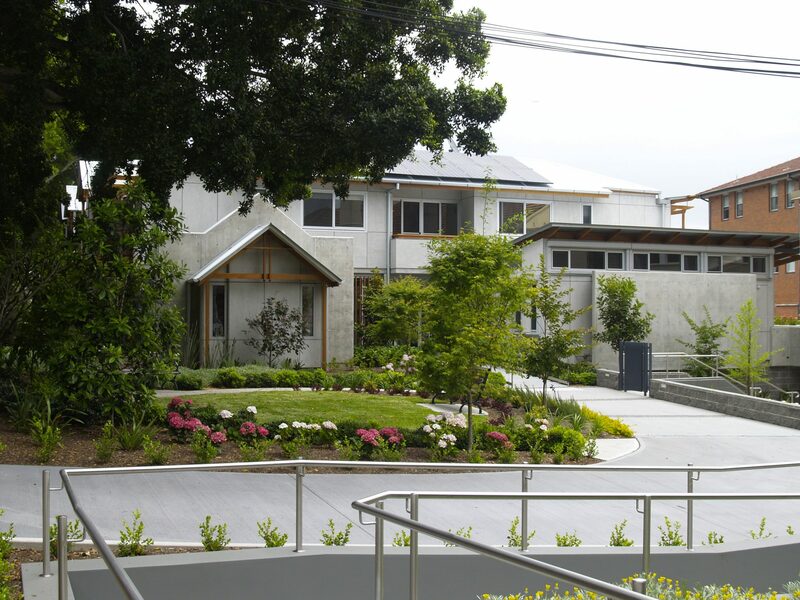 Sister Catherine McCahill, a member of the Good Samaritan Sisters’ leadership team, said the new convent will be home for a community of sisters and a place of hospitality for sisters and others visiting from overseas or interstate. 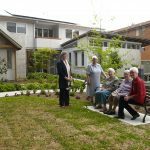 “There was a need for a community house here that would offer the possibility for some of the sisters who live in it to ‘age in place’, so it needed to be suitable for their older years,” she said. 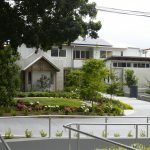 In building a new residence, Catherine said the Sisters wanted to reduce their environmental footprint as much as possible, particularly through the building’s design and materials used. 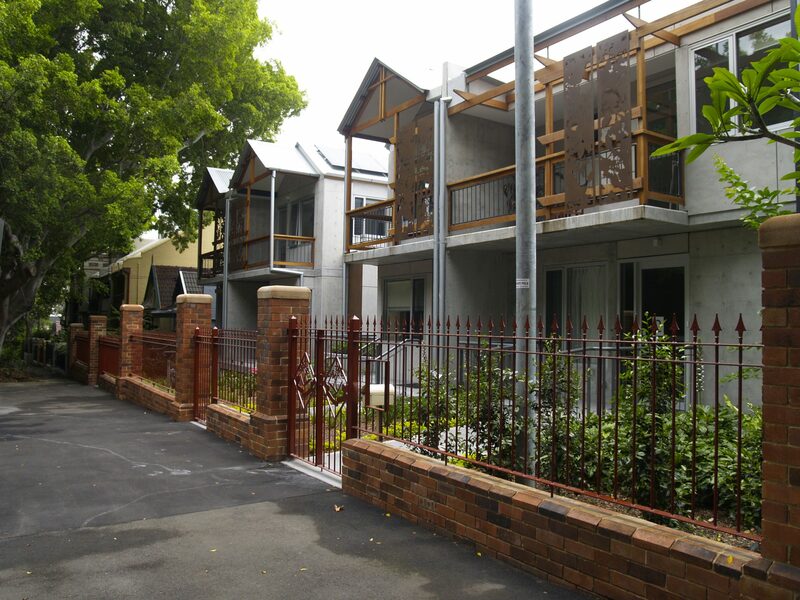 “The design of the building itself is ecological, in terms of just the layout. It’s designed so that it gets the best air flow, particularly afternoon breezes off the bay,” she said. “[The building is] mostly [made of] concrete slabs, floors and walls which create a thermal mass so that temperature doesn’t fluctuate in the same way as it does in other building materials. [The concrete] holds the temperature at a much more even level. 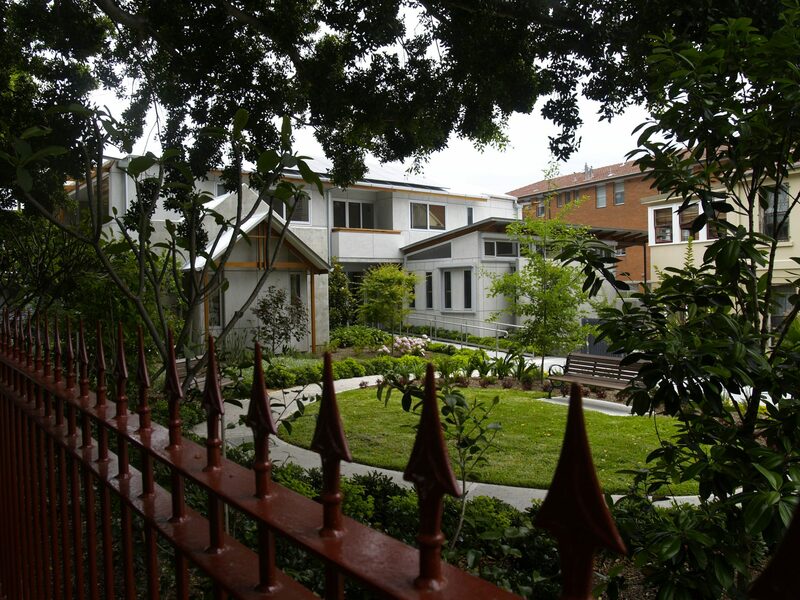 Catherine said the Sisters were also conscious of building a residence that would “blend in with the streetscape”. 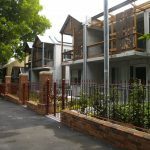 “We didn’t want to build a Federation house, but we wanted to build something that was compatible with what else was in the street,” she said. Having garden areas surrounding and within the convent was another important feature. 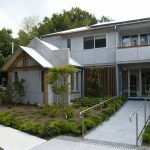 So what was a carpark has been converted to “a garden that’s sustainable and ecological, but also that enhances the beauty of the streetscape”. 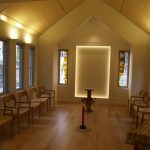 According to Sister Cecily Pullen, one of the eight sisters who moved into St Scholastica’s in July this year, the new convent meets the needs of a religious community of women in the 21st century. 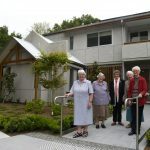 “The most recent convents I have lived in have been ordinary houses which have been adapted as well as could be to our needs as a religious community, but with varying degrees of success,” she said. 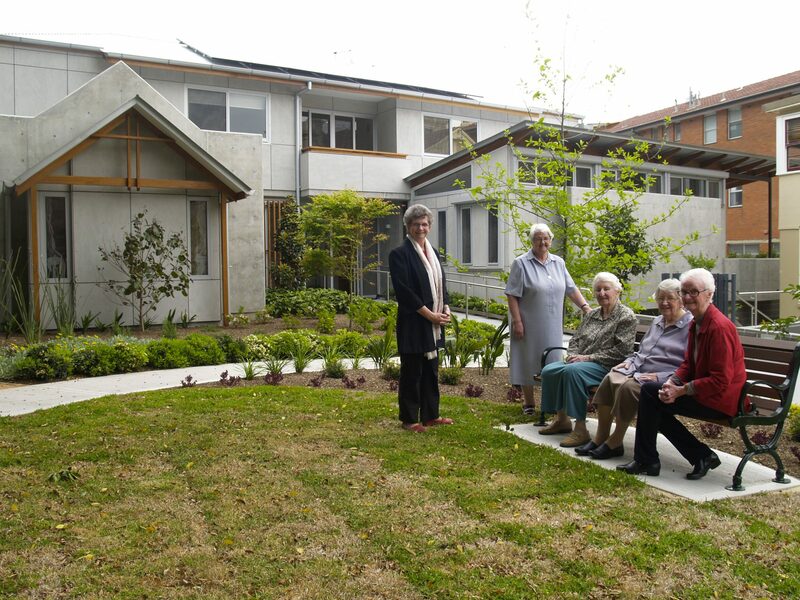 Cecily believes it is important to have a community of sisters living at Glebe on the same site where the Sisters have been since 1901, when they moved from their very first convent in Pitt Street, Sydney. “It has been suggested that this is our sacred site, so it is good that this community is here,” she said. 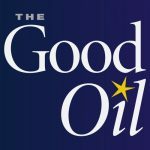 Sister Maree Stanley, another member of the new community, agrees wholeheartedly. 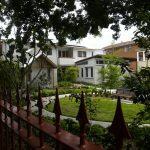 She has lived at Glebe a number of times throughout her religious life and loves the area, the people, the local community spirit and the suburb’s close proximity to the city. But more importantly, Maree regards Glebe as a significant part of the congregation’s history; she values the connection with the early sisters and their work. “I felt it a privilege to be chosen to come here,” she said, “because after all this is our main house in the congregation. “I just like the whole atmosphere and the history of the place – not only of this new place, but of this whole lane, this whole Toxteth area, the whole of St Scholastica’s – the college, the offices and the new building. 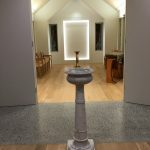 Two aspects of the new convent that are mentioned frequently by many are the oratory and the garden, two spaces that are also closely connected. 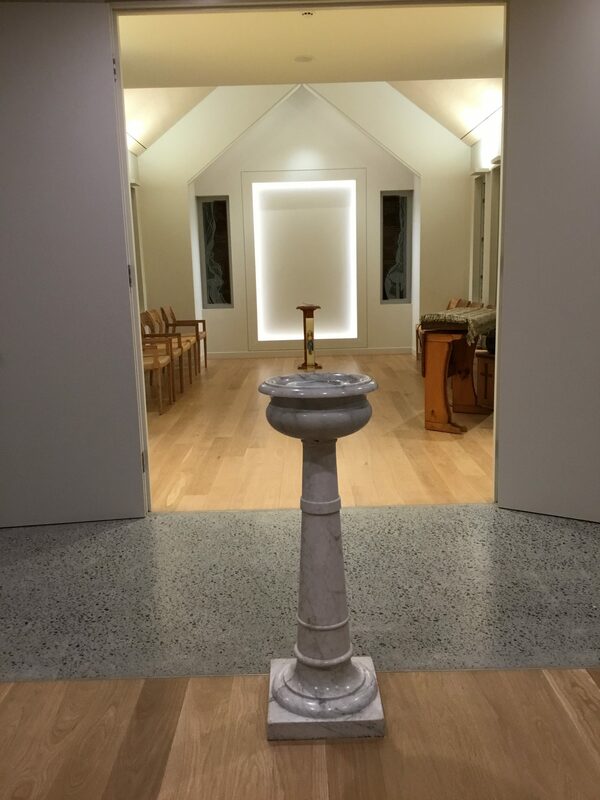 “The oratory is a beautiful space,” said Catherine. 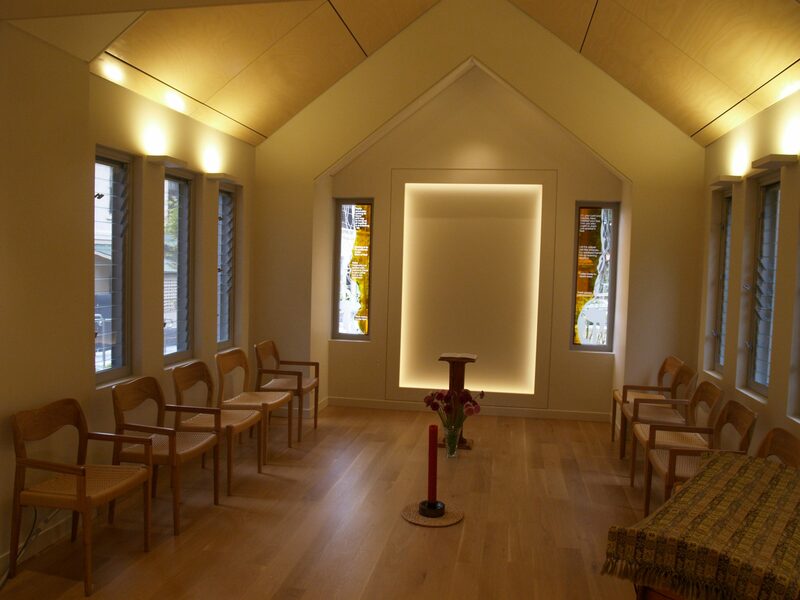 For Maree, the simplicity of the oratory creates an atmosphere for prayer and contemplation. “It lends itself to silence and it’s a prayerful area,” she said. 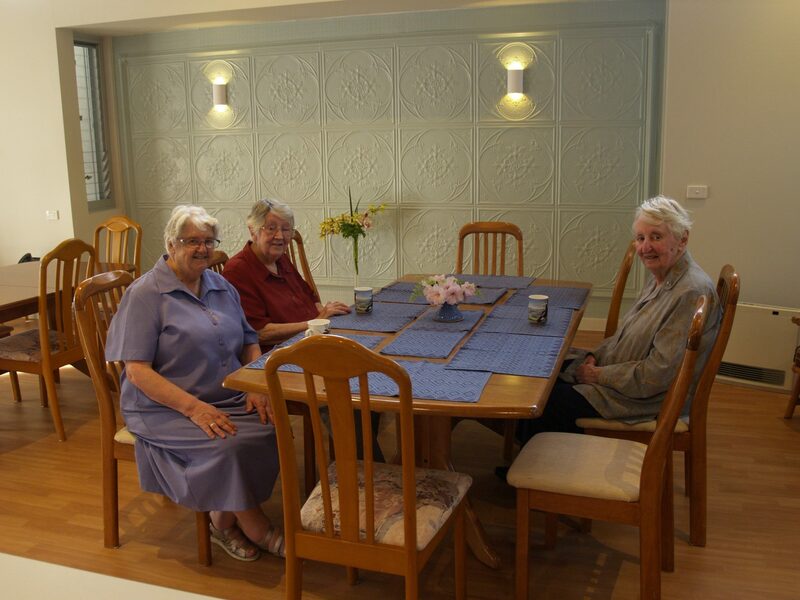 The new community of sisters at Scholastica’s Convent are still settling into their new home, but are very pleased to be there and have already begun welcoming sisters and others to share in their community and prayer life.